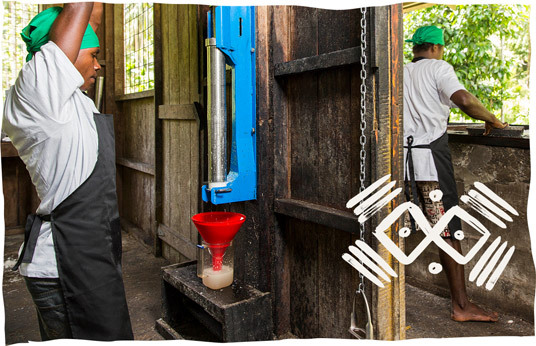 When our founder, Dr Dan, invented the DME® coconut oil press and operational process in 1994 he changed the game forever. 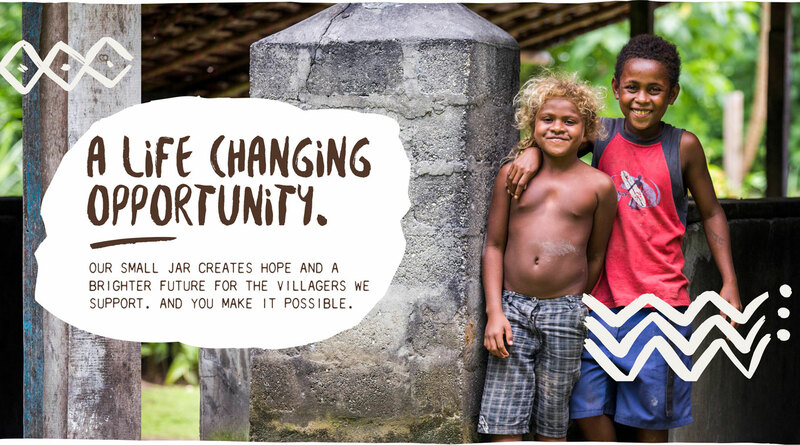 By turning their coconuts into cash-flow, entire communities can enjoy a brand new, better quality of life. 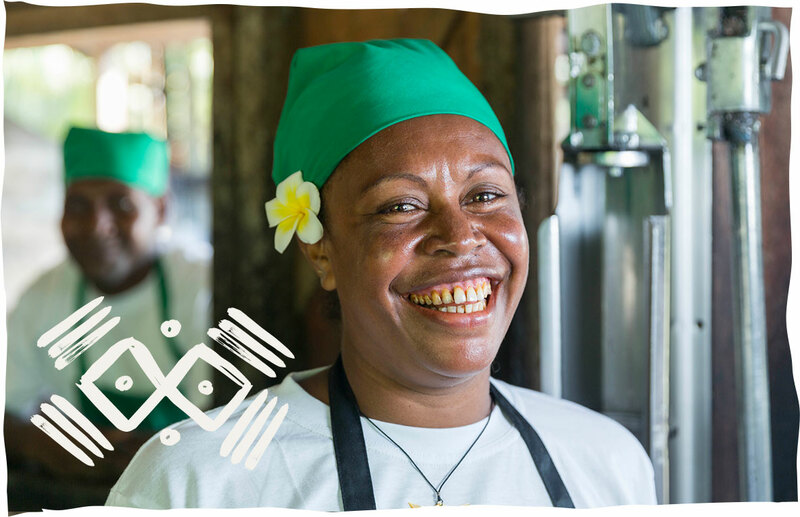 Our entire Niulife range is made from certified organic, sustainably sourced and ethically produced wholefood ingredients with 100% of ALL profits going back to equipping villages with everything they need to set up and sustain their own thriving local economy. 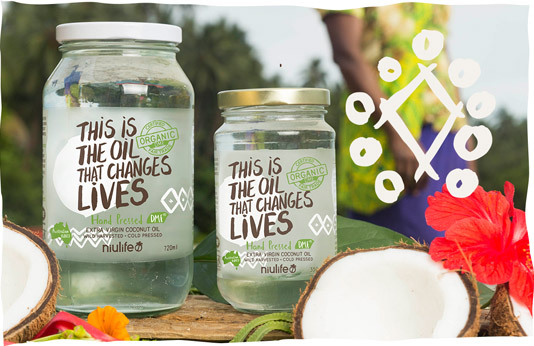 Niulife DME® Extra Virgin Coconut Oil is the only 100% village-produced hand-pressed certified organic coconut oil that is hand-pressed and triple filtered within an hour of opening the coconut, with all profits going directly back to the communities that make it.